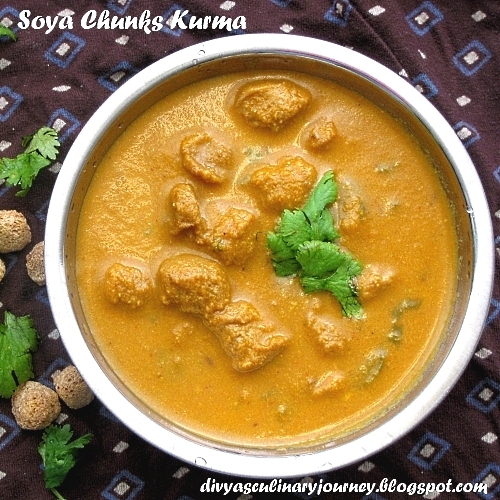 Here I am with another recipe using soya chunks - Soya Chunks Kurma. It is a flavorful gravy with soya chunks. When I made the soya chunks peas pulao, everyone at home absolutely loved it. Specially, Thaara. Though she recovered from her stomach bug, she does not have apetite at all. She refuses to eat anything. So I made this kurma ﻿with soya chunks, she relished it. But you know how she ate? Yogurt rice with this soya chunks from kurma. As long as she eats, any combo is fine with me. I made this for lunch, had with rice and for evening, we had it with paratha too. What I mean to convey is that its so versatile. This gravy has become a hit in my home. Hope it becomes a hit with you guys too. Try it and let me know. Onion ( large), 1 no. Cook soya chunks as per the package instructions.Squeeze out excess water and set it aside. In a skillet, heat 1 teaspoon of oil, add fennel seeds, cloves, cinnamon sticks and then add sliced onion and cook for 2 minutes or till they start to turn translucent. Then add tomato to this and ginger garlic paste and cook till the tomato turns soft and mushy. Then to this add turmeric powder, chilli powder and coriander powder and cook till the raw smell is gone, add the shredded coconut and switch off the stove. Grind this into a fine paste. In a sauce pan, heat oil, add cumin seeds and when they sputter add the ground paste, prepared soya chunks and add required water to get the desired consistency and add salt. Let this simmer for 6-7 minutes. looks delicious and very healthy kurma..
very nice......we do nuggets in a very different way....its so nice to read about other ways! Healthy n protein rich curry!! Nice rich gravy dear, even I can eat this with curd rice.. 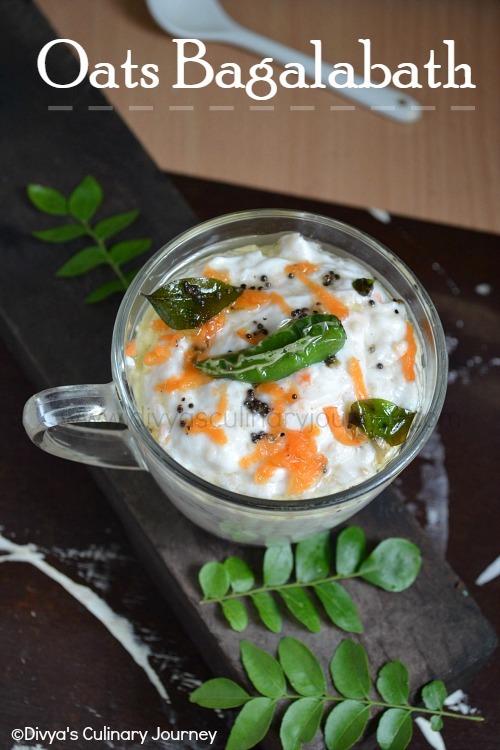 Simply love this droolworthy kurma with anything..Prefect side dish for rotis. wow delicious kurma,am gr8 fan of soya chunks...luks yum. Looks perfect for rotis. Loved that gravy. Tried it... Turned out super awesome.. I added boiled potatoes which enhanced the flavour..